Founded in 1967, Disabled Sports USA is a 501(c)(3) charitable organization that provides opportunities for individuals with disabilities to develop independence, confidence and fitness through participation in sports. What began as a program to serve Vietnam veterans has since grown into one of the nation’s largest multi-sport, multi-disability organizations, annually serving more than 60,000 wounded warriors, youth and adults with disabilities. A member of the U.S. Olympic Committee, Disabled Sports USA offers programs in more than 50 summer and winter sports through its nationwide network of more than 120 community-based chapters. For more information, visit www.disabledsportsusa.org. 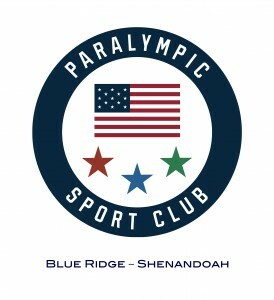 Therapeutic Adventures, Inc. (TA) & IndependencePlus Adaptive Sports is honored to support the Paralympic Movement. 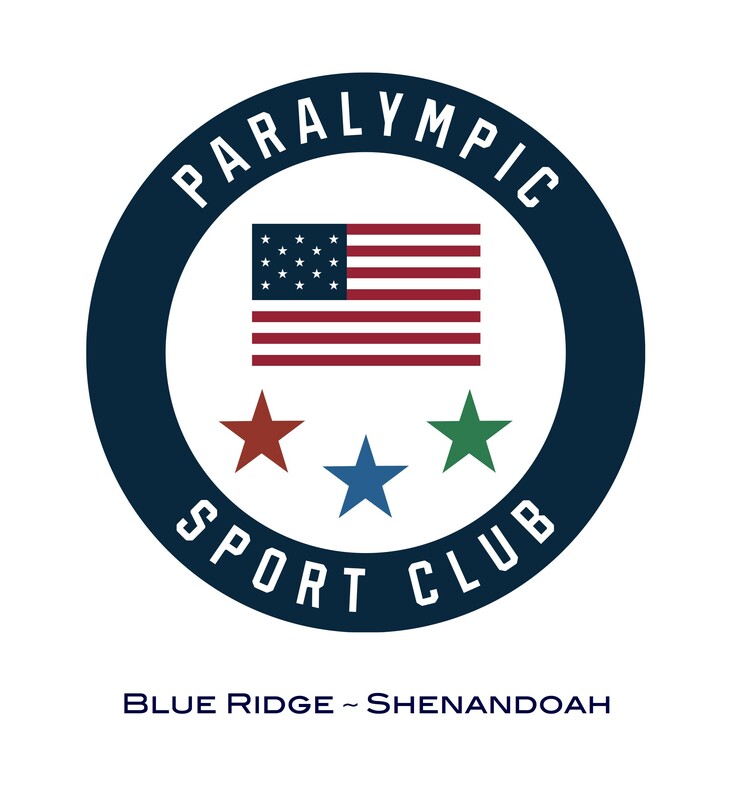 Partnering with the U.S. Paralympics to establish the PARALYMPIC SPORT CLUB – Blue Ridge~Shenandoah (PSC-BRS) will enable us to better serve our athletes with disabilities. Participation in sport provides adaptive athletes with important skills, helping to prepare them for future life challenges. 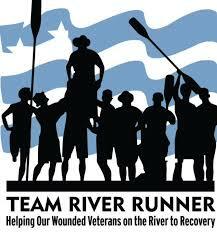 We are excited to offer our TEAM RIVER RUNNER – Blue Ridge~Shenandoah Chapter.” In the summer and fall of 2010, Andrews worked with Joe Mornini, Executive Director of TRR and Dave Robey, National New Site Coordinator TRR to establish theTEAM RIVER RUNNER – Blue Ridge~Shenandoah Chapter.